Born in Raleigh, Coastal’s roots run deep in North Carolina. They understand the financial needs of fellow North Carolinians. Their network of 50,000 surcharge-free ATMs and 3,400 shared branches means you’ll always have access to your cash when you need it. 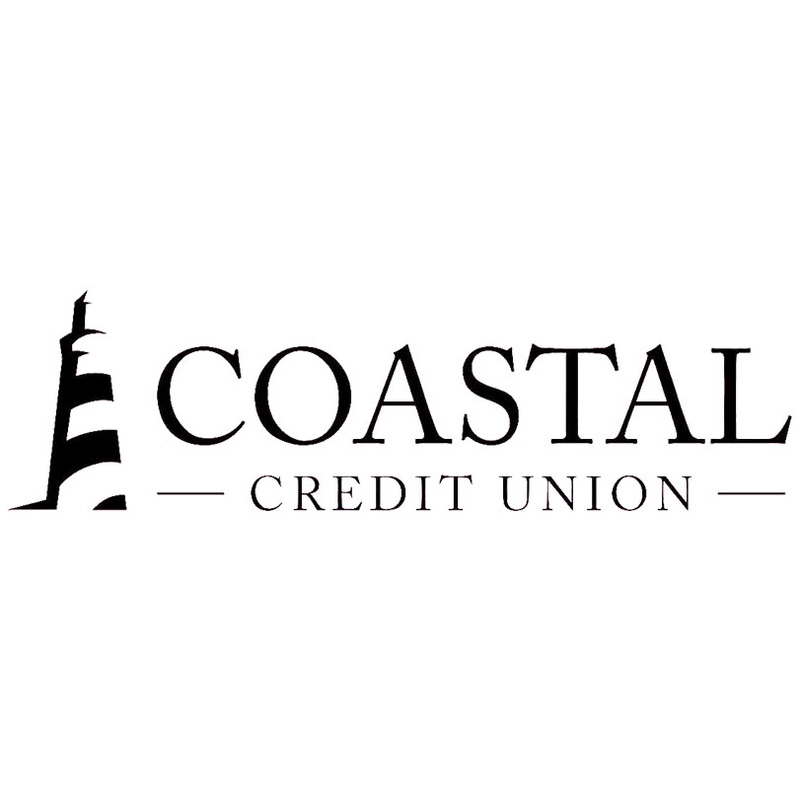 Coastal Credit Union is insured by the National Credit Union Administration (NCUA) and is backed by the full faith and credit of the U.S. Government. Unlike banks, they cannot be bought or sold because when you join Coastal, you’re not only a member, you’re an owner. Best of all, you can join. Coastal’s mission statement is to help their members with a lifetime of financial solutions one experience at a time. 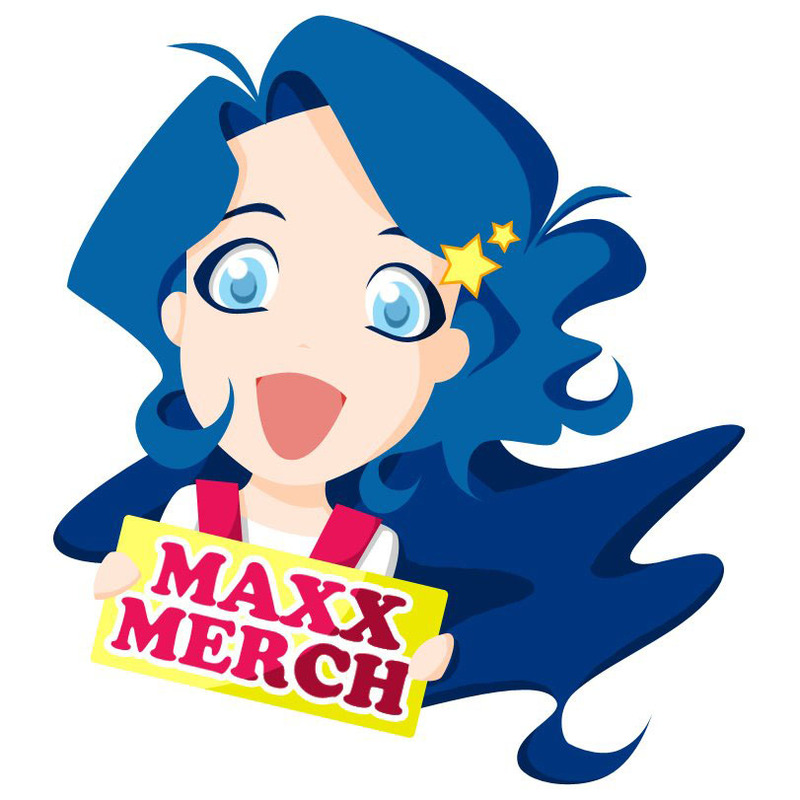 Maxx Merch is the parent company for one of the most well known product lines sold at anime, comic, sci-fi, gaming, and pop culture conventions across North America.  Their merchandise is renowned for its adaptations, ranging from adorable to awesome, of the most popular characters and icons from these communities. 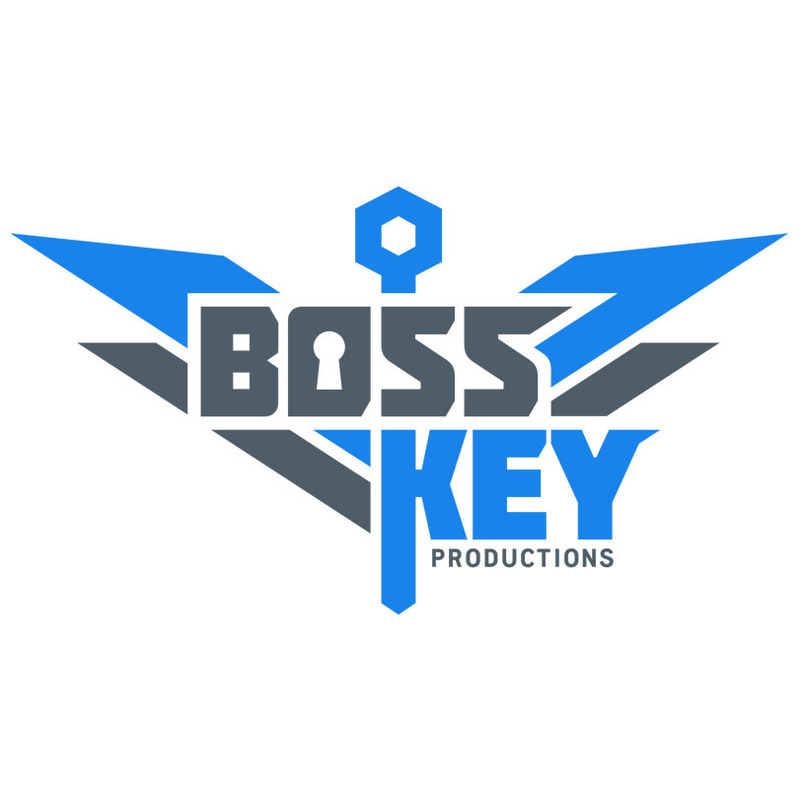 A former employee of various game development studios, lead artist Ashley McKenzie produces all the artwork applied to our merchandise. They pride ourselves on being one hundred percent fan driven, and are happy to receive custom orders if They do not carry an item you desire. To follow their travels and keep up to date on the latest products they release, follow them on Facebook. 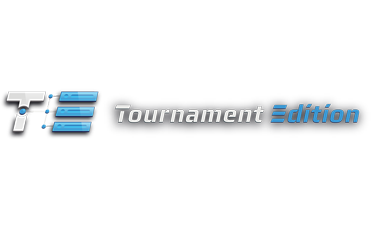 Top Flight Computers designs High-Performance Custom Computers, specializing in Gaming Computers, Professional Workstations, and Network Storage Solutions. They are located in Morrisville, North Carolina. Their Professional Workstations are built for a wide range of applications, including: CAD/CAM/CAE, Animation, Game Design, Video Editing, 3D Modeling, Engineering Design & Analysis, and Architecture. They also include; Music Production, Financial Analysis, Stock Trading, Scientific Research, and Virtual Reality Environments. They are a team of PC Enthusiasts with an affinity towards engineering, design, and CAD. This gives them a unique understanding of what gamers and power-users really need in their purpose-built systems. 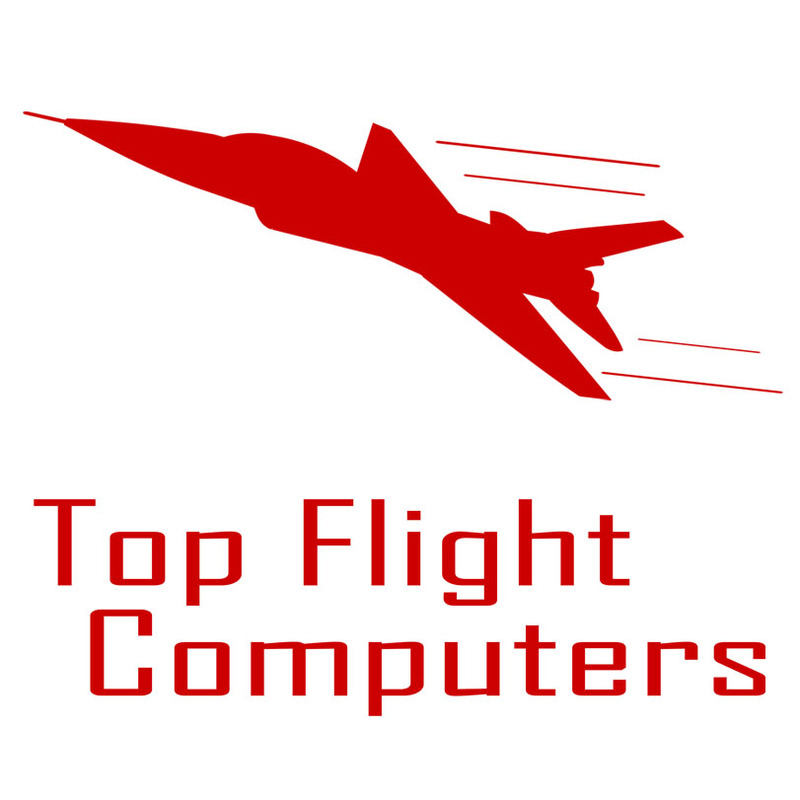 At Top Flight Computers, quality is their primary focus, and they hold ourselves to the highest level of build quality. 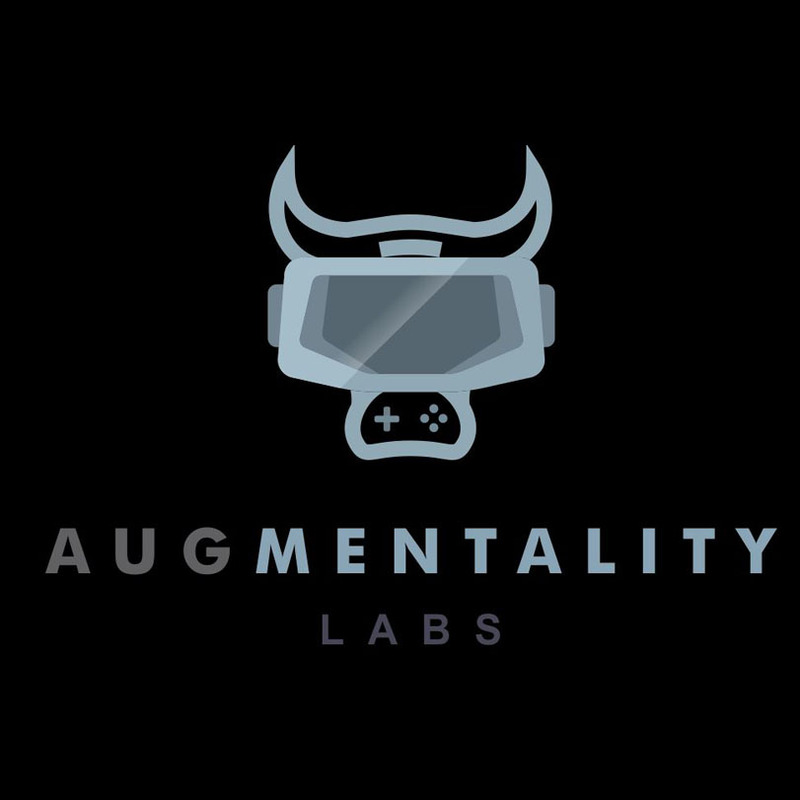 Step into Augmentality Labs, and you immerse yourself in casting spells, blasting zombies, or exploring new worlds. The possibilities are limitless. Sure, you can pop your phone into a Google Cardboard and passively view an interesting experience or two. But they will take you to the next level. With their room-scale setup, your full body and hand movements are tracked to create a completely interactive experience. Your headset is connected to a gaming desktop with a high-end graphics card which paints a brilliant display. And, of course, we have a wide variety of single- and multi-player games in our library. The experience is unreal. Don’t take our word for it, go try it out! Microsoft’s retail store is your source for the hottest new technology and best in personalized service. 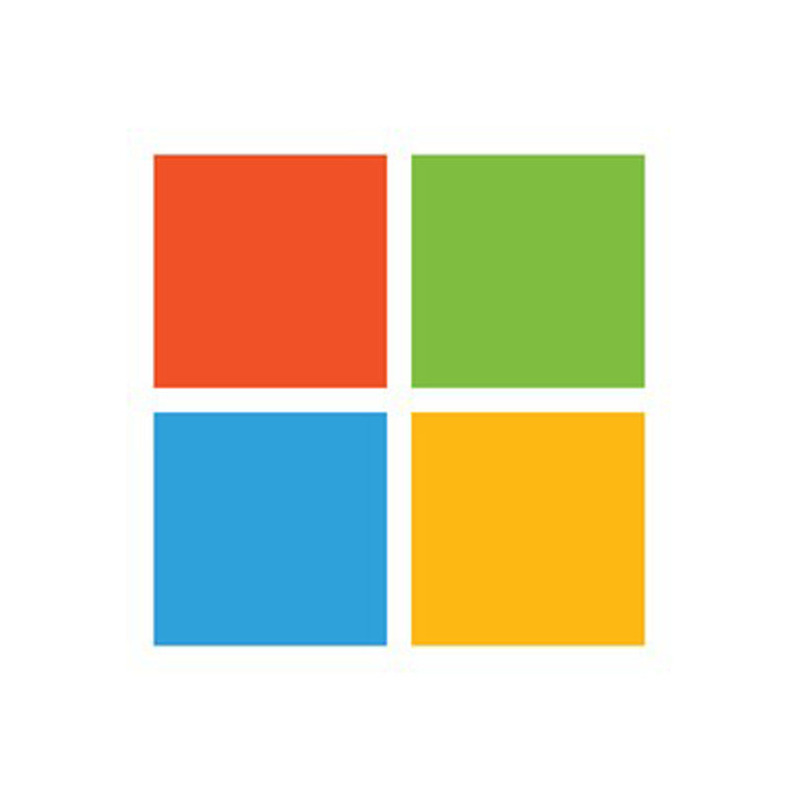 You can test-drive, play with and explore all of their Windows 10 PCs, Windows Phone, Xbox and Kinect. Their interactive environment makes shopping for your technology easy and fun. 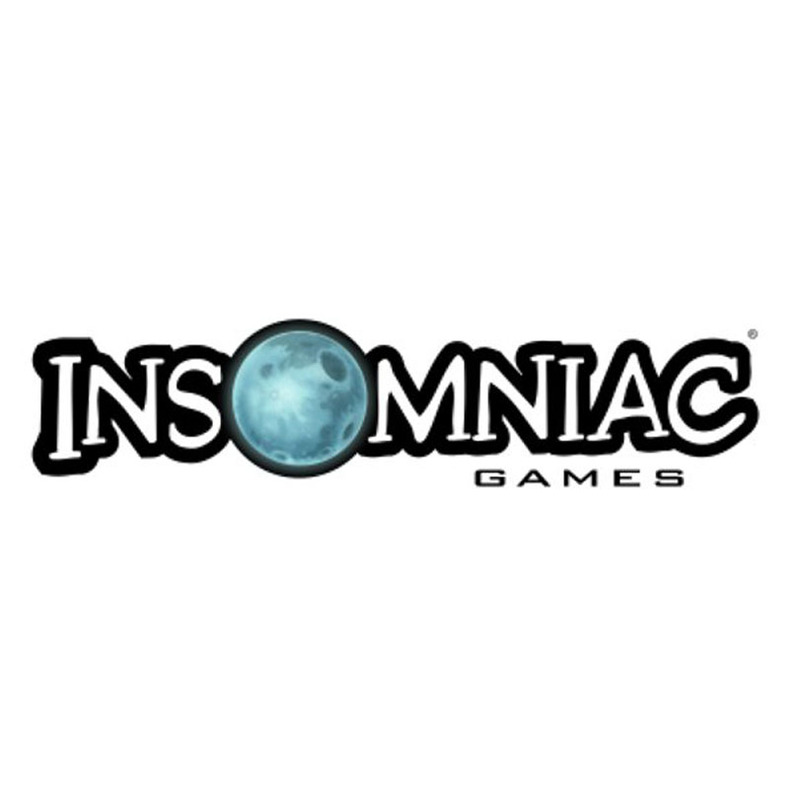 Insomniac Games, Inc. is an American video game developer whose corporate headquarters is located in Burbank, California. 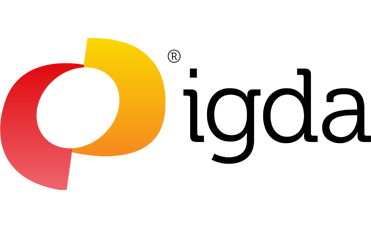 It was founded in 1994 by Ted Price as “Xtreme Software”, and was renamed “Insomniac Games” a year later. 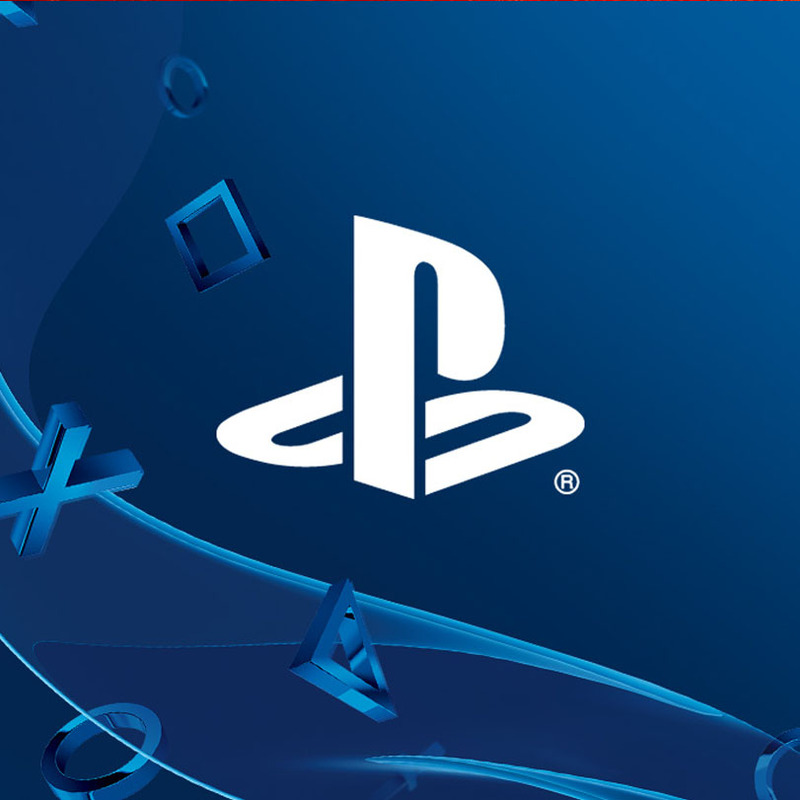 It has released titles for the PlayStation, PlayStation 2, PlayStation 3, Xbox 360, PlayStation 4 and Xbox One video game consoles. 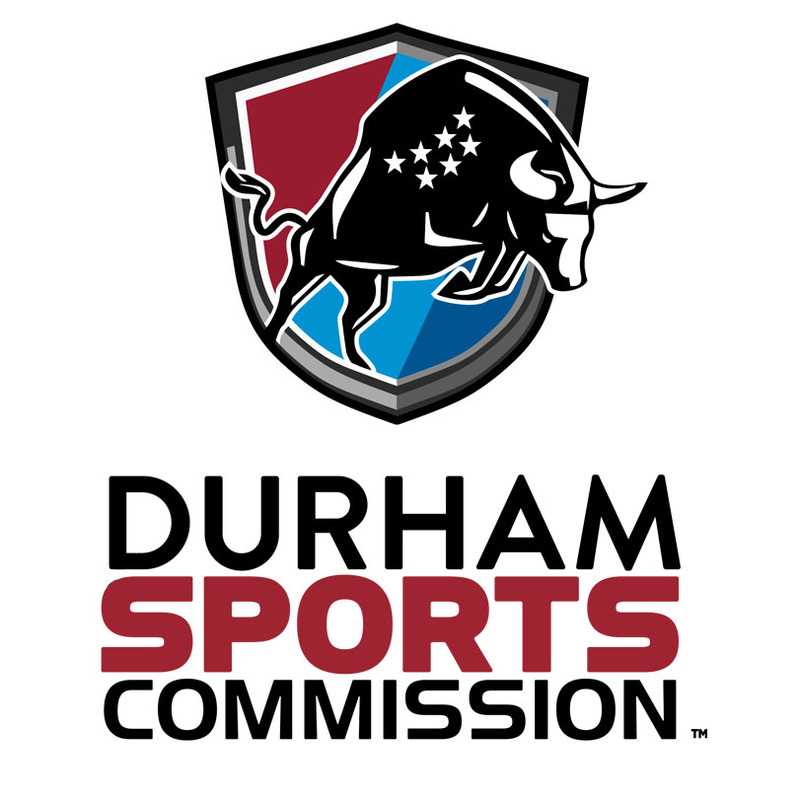 The Durham Sports Commission (DSC) is a collaboration of the City of Durham, the County of Durham, the Greater Durham Chamber of Commerce and the Durham Convention & Visitors Bureau (DCVB). 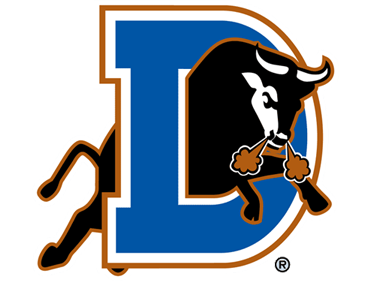 Newly established in 2016, the DSC’s mission is to provide leadership for sports-based initiatives and create positive economic impact and quality of life in Durham and the surrounding region. Brendan spent the last Five years working at an Educational non-profit called Arcosanti, that get a large portion of their funding from their for profit bell business making Bronze and Ceramic bells. Brendan was the assistant manager for the foundry. While working there he started making bronze jewelry for family and friends who suggested that he put some pieces in the resident art show at Arcosanti, and Fojikey Design was born. In his adventures of designing jewelry he developed his own philosophy of art that he uses exclusively for his jewelry. Fojikey – (Fō-gē-kē) – When you create an object you imbue it with your positive spirit. with this in mind he only ever creats bronze jewelry on good days. 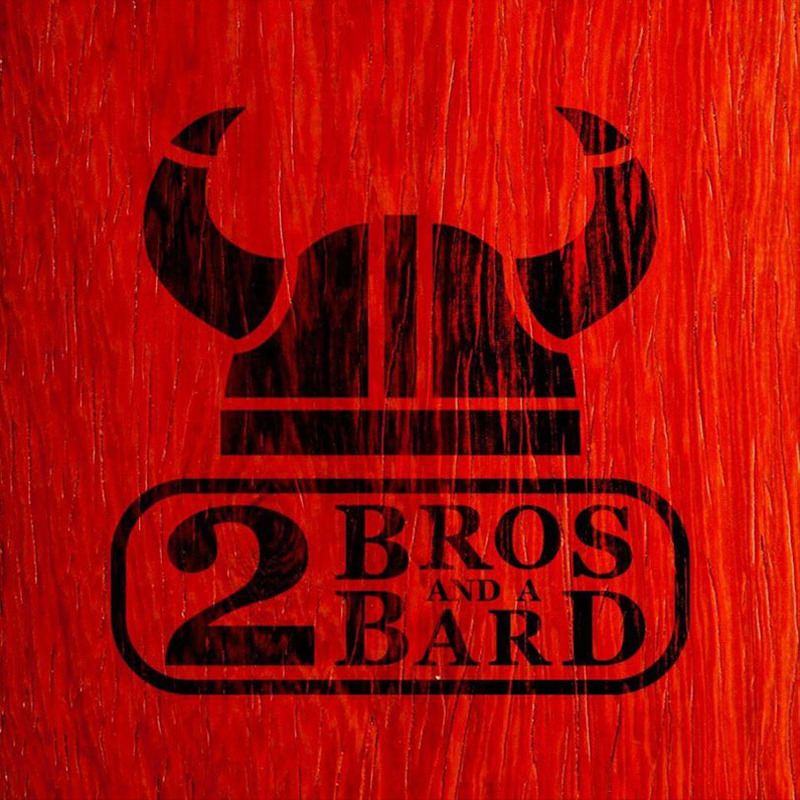 When Jeff gave him a call he pulled up his roots and drove across the USA so begin the Quest that would create 2 Brothers and a Bard. Creativity is the name of the game at Klaystation! They are a pottery painting studio where you can glaze pre-made pottery. 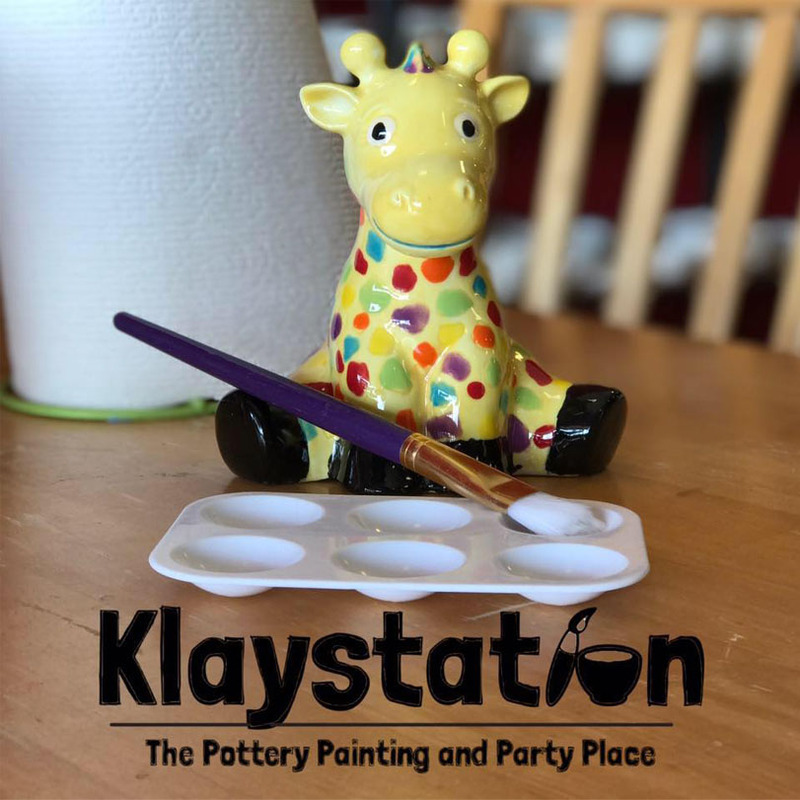 Whether you are looking for a unique party idea, want to create your own gifts for family and friends, or just want to enjoy the art of having fun, Klaystation is the place! They provide everything you need to create personalized gifts, unique dinnerware, and one of kind home accessories. You don’t have to be a Monet to create a masterpiece! For the artistically impaired or novice painter, there are stencils, stickers, stamps, sponges, and tools to inspire and assist you. They have design aids and expert instruction. 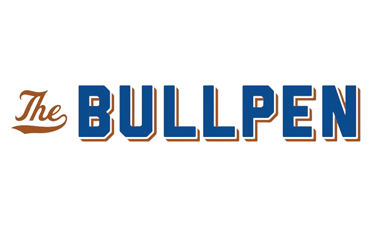 All this is offered in a fun and friendly atmosphere. 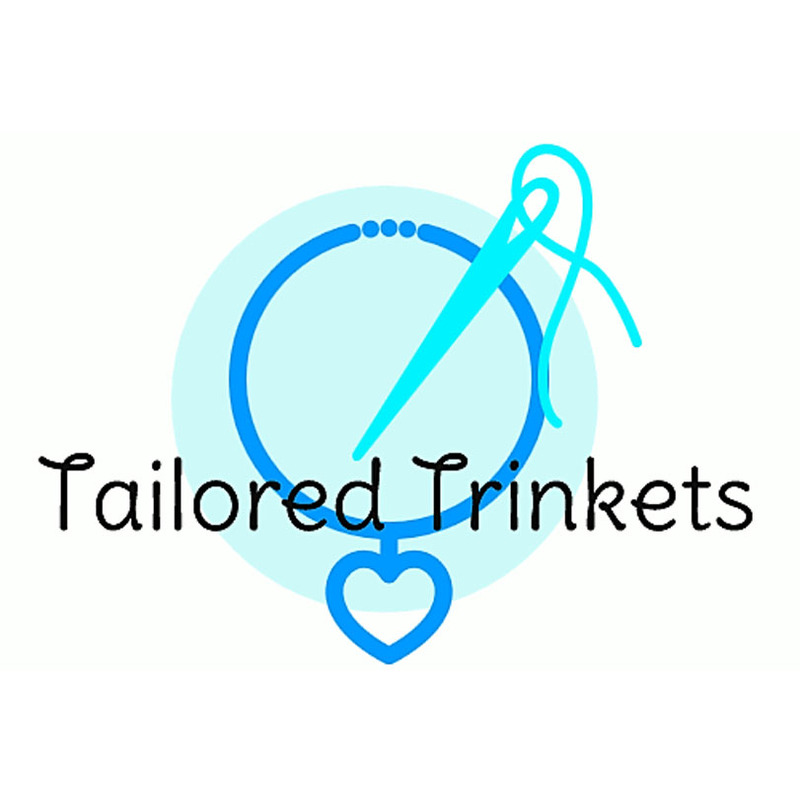 They sell customizable, made-to-order accessories including tie clips, cufflinks, earrings, bracelets, rings, pendants, etc. Additionally they sell embroidered art based on their own patterns.